Make Over Your Mornings One-Day Sale! Like I mentioned yesterday, today Crystal is holding a one-day only sale of her course, Make Over Your Mornings (aff). 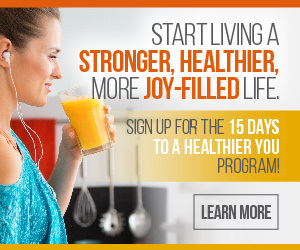 I am really excited about this because you can get the 14-day course for just $10! This includes all the videos, work book, cheat sheets, access to a private Facebook page and more. I can promise you that the course is well worth the $10 investment. In fact, it is worth much, much more. 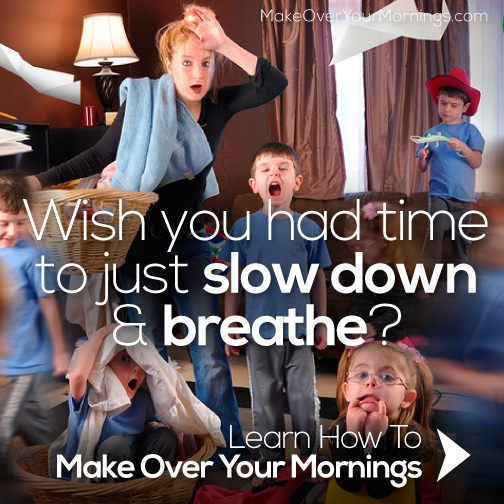 I don’t push or promote products aggressively, including my own, but I am pushing Make Over Your Mornings (aff) because it one product that has made such a huge difference in my life and I am confident that it will make a huge difference in yours! Therefore, I encourage you to take a peek at the first day of course, and if you think it may be for you, sign up. You will not regret it. Aff stands for affiliate link, which means that when someone purchases the course through my link, I get a small commission, at NO extra cost to you. However, that is NOT why I am promoting this course. I am only promoting this course because I have benefited greatly from this course and I know that you can too.